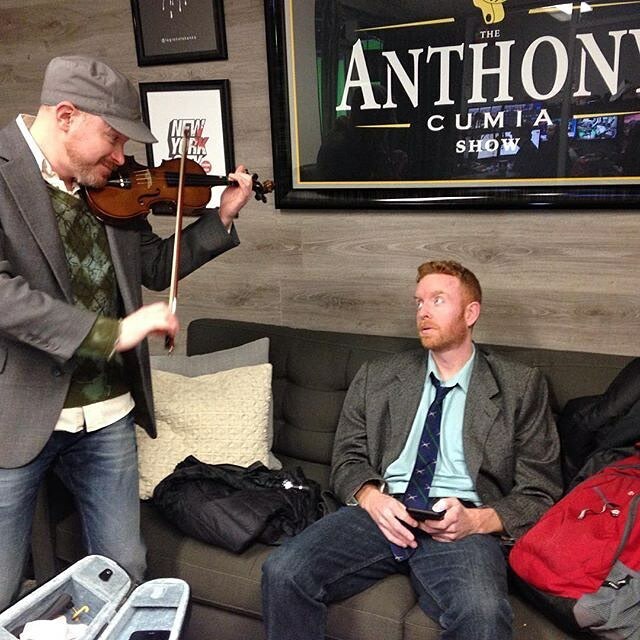 The Now-Infamous EAST SIDE DAVE SHOW - BILLY MITCHELL Interview Is Available On Compound Media! 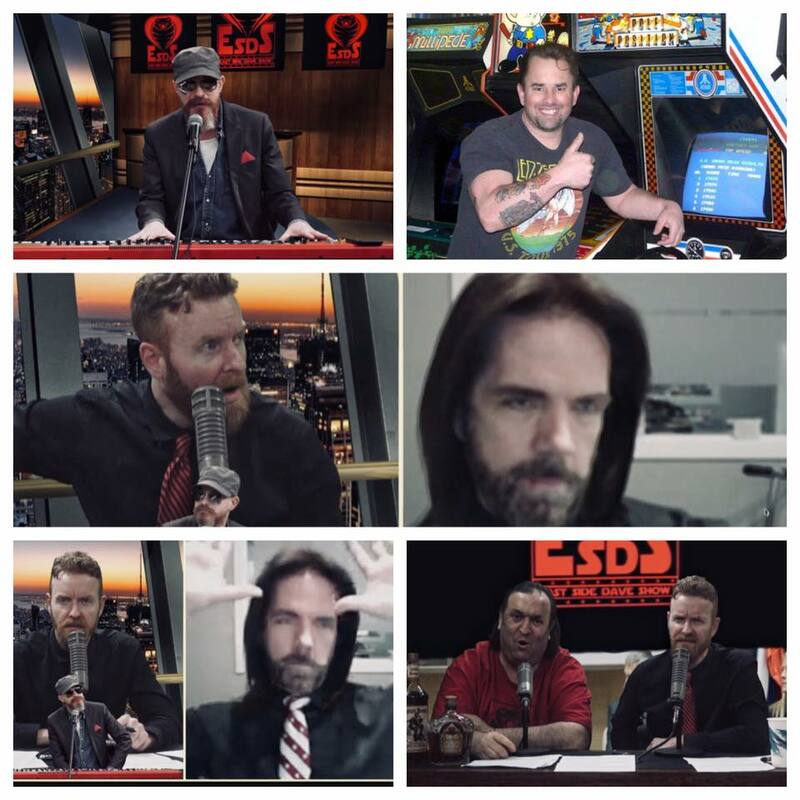 It's one of the most talked-about episodes on the notorious East Side Dave Show as the #ESDS interviews controversial video game legend, Billy Mitchell!! One of the greatest retro-gamers in the world, Mr. Mitchell has recently been accused by certain Internet individuals and nefarious video game people of cheating! Experience this once-in-a-lifetime event as the #ESDS conducts a thorough and detailed interview that covers Billy's life...from his rise to super-stardom...to gamer jealousy...to the current, headline-grabbing scandal that he is embattled in! 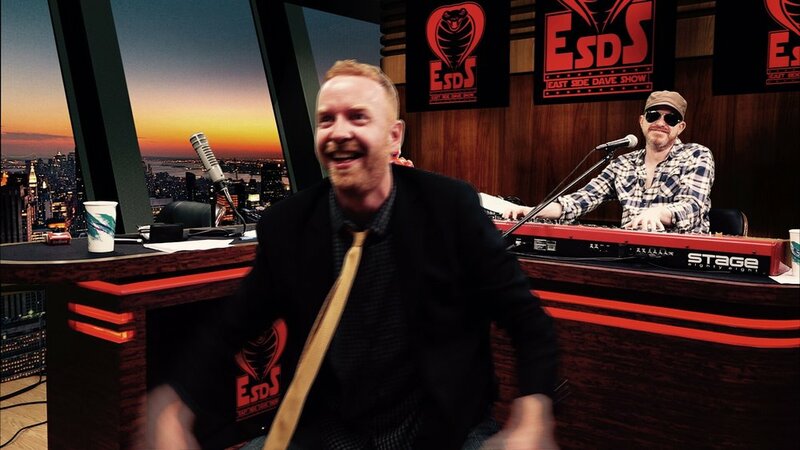 It's a one-of-a-kind and ultimately epic East Side Dave Show episode that you MUST see! Check it out NOW on CompoundMedia.com!